Since California passed legislation allowing for the legal sale and consumption of marijuana, the industry has become a boon of economic investment, with dispensaries opening up all around the state. San Francisco is one of those cities at the forefront of the marijuana renaissance in California. 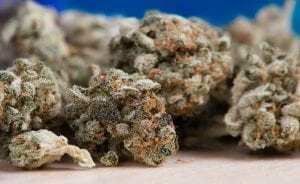 They are the first in the country to embrace an Amsterdam-style marijuana lounge, where customers will be able to purchase marijuana and smoke it on site. This place is a new breed of dispensary in California, requiring a special permit that allows smoking at marijuana retailers. California is one of only a few states that allows for this, while leaving it up to the cities to ban them. Oakland and South Lake Tahoe each have one smoking lounge, while many other cities are exploring options in granting special permits to operate lounges like these. The city of West Hollywood has said they plan to approve eight licenses, while the town of Alameda has said they will allow for two. Other cities like Sacramento and Los Angeles have put the topic up for discussion. 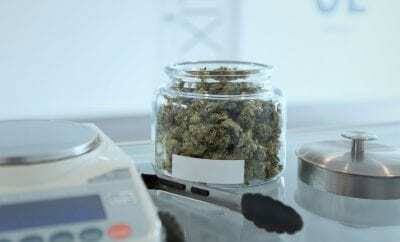 San Francisco Office of Cannabis director, Nicole Elliott said that the permits will be tested by health officials in order to determine finalized regulations for these cafes. 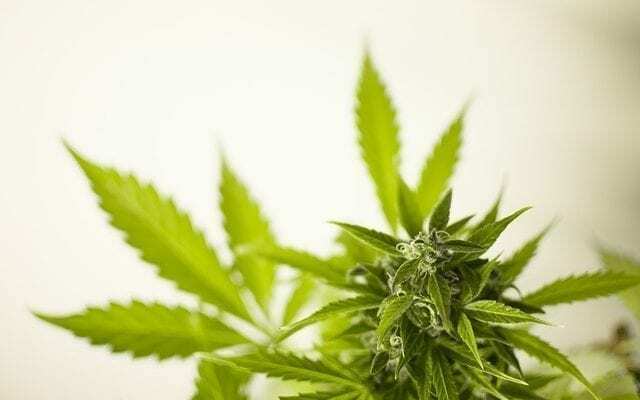 The cafes will be required to install expensive ventilation systems to protect workers and the surrounding neighborhood from harmful secondhand smoke as well as preventing the distinct marijuana odor from leaking outside. 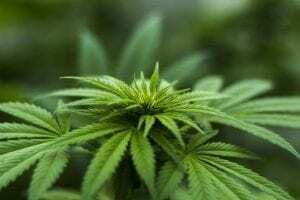 Other states that have legalized marijuana have mixed views regarding whether to allow for cannabis cafes like San Francisco’s Barbary Coast Collective. Massachusetts regulators were initially open to the idea of granting licenses, but were met with criticism by Republican senators and the police department, who felt the cafes would lead to more intoxicated drivers out on the streets. Colorado propositioned cannabis “tasting rooms”, similar to wine or beer tasting, which failed to pass. 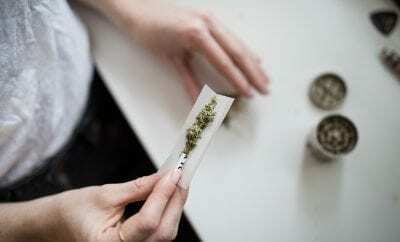 However, other cities in Colorado can to pass similar laws, with Denver having granted a single license for a lounge that allows customers to bring their own cannabis to smoke on the premises. The legalization of marijuana in California has been referred to as the states new “green rush”. The marijuana industry is projected to be worth over $24 billion by 2025, so there has been considerable investment by a number of sources. Marijuana harvests are higher valued commodities than grapes, almonds, and milk/cream – all huge industries in California. The marijuana industry is projected to bring in an additional $1.5 billion in tax revenue for the state.